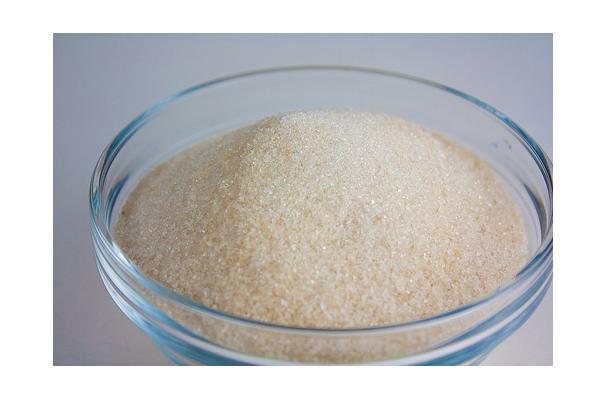 Turbinado sugar is an unrefined sugar that is crystallized through evaporation. The crystals are coarser than refined sugar but finer than Demerara. The coarseness of the grains makes it unsuitable for certain recipes, such as some cakes and cookies, but generally it can be used the same way as white sugar. Turbinado is a suitable sugar for vegetarians and vegans because it is unrefined; charred animal bones are frequently used to refine sugar.